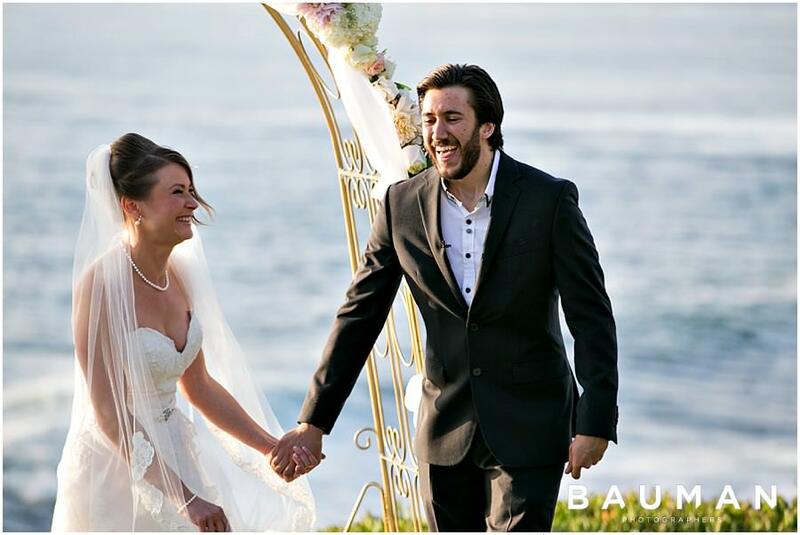 Luba and Aaron’s whimsical wedding day was the perfect representation of this charming couple’s love for life and for each other. 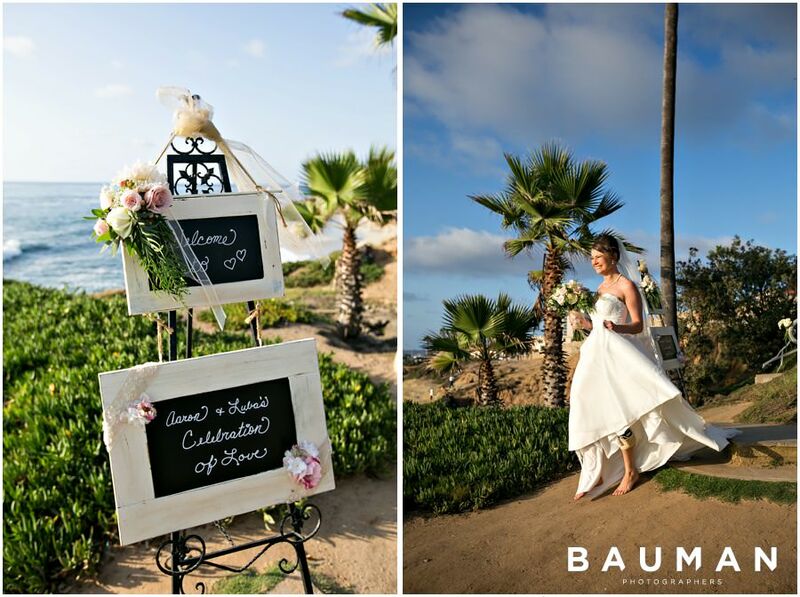 We’ve known Luba for a few years now – she was one of our FABulous interns – and she’s always known how to liven up whatever space she’s in: the studio, the wedding altar…you name it! 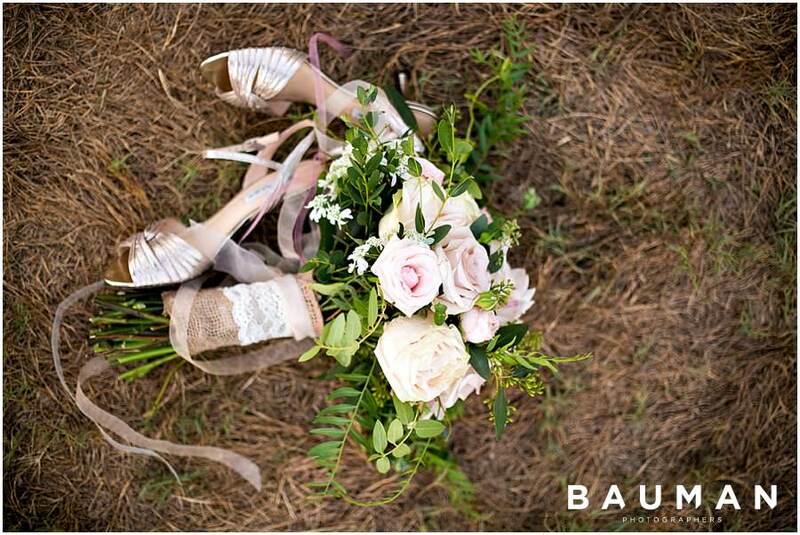 Which is why we weren’t too surprised to see her and Aaron dancing down the aisle…barefoot! 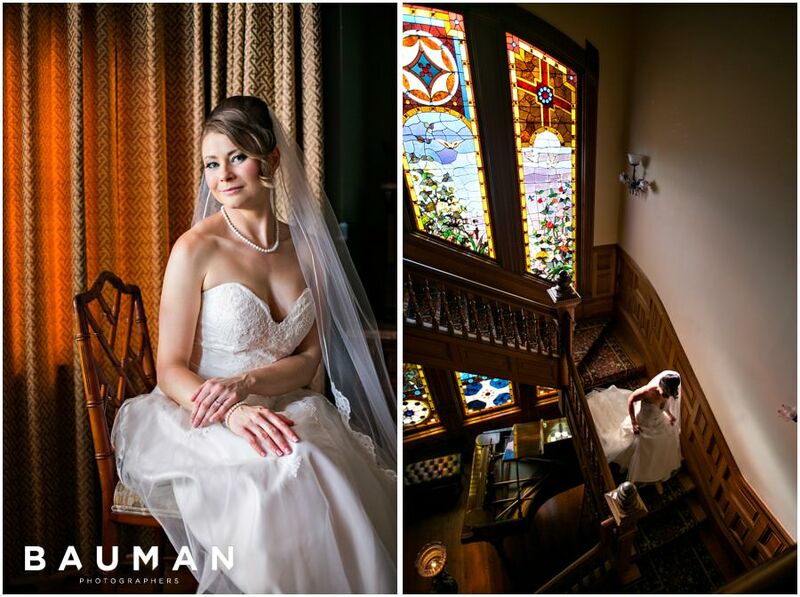 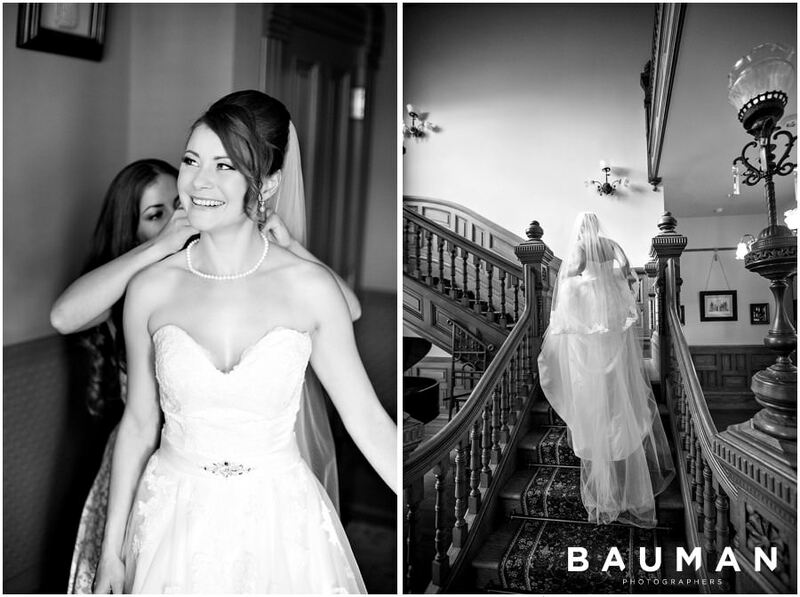 The Keating House was the perfect backdrop for Luba’s stunning, sophisticated bridal portraits. 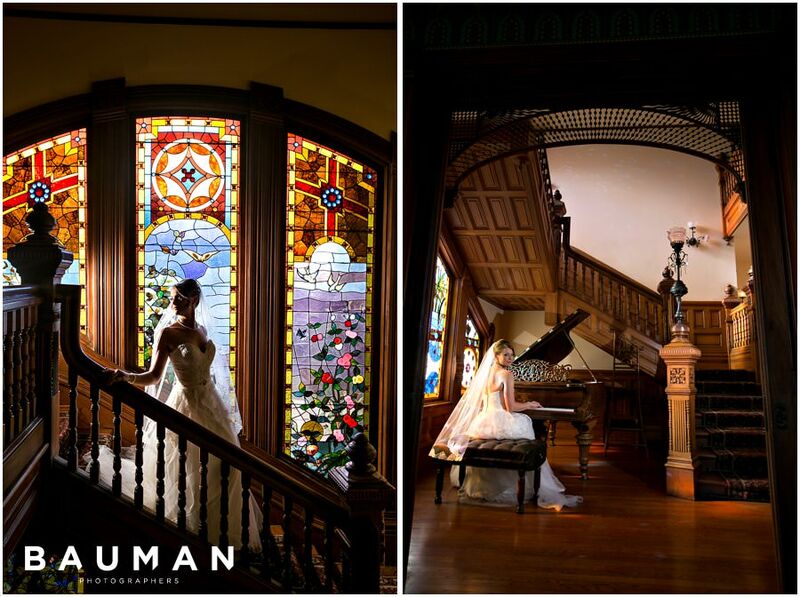 The stained glass, the winding staircase, the Victorian charm… It was a photographer’s playground! 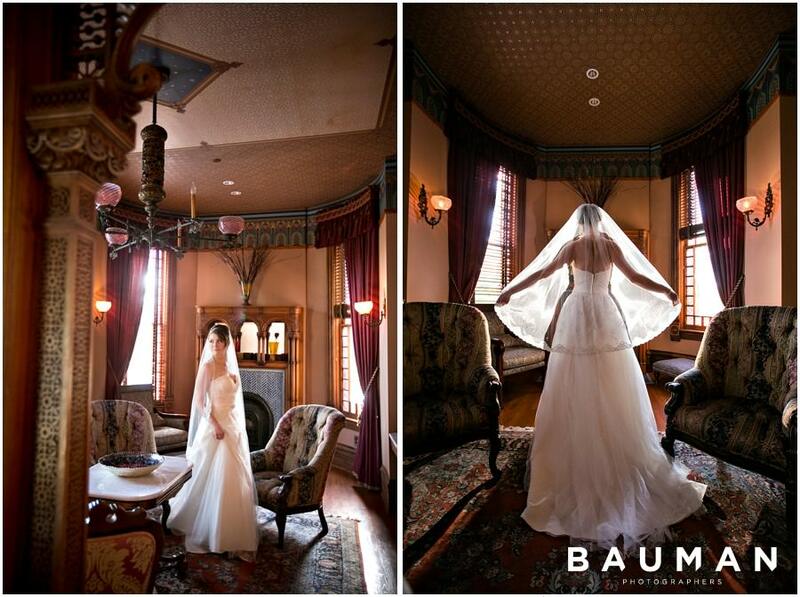 Since Luba is a photographer as well, there were plenty of imaginative ideas bouncing off ALL the walls of this historical bed & breakfast! 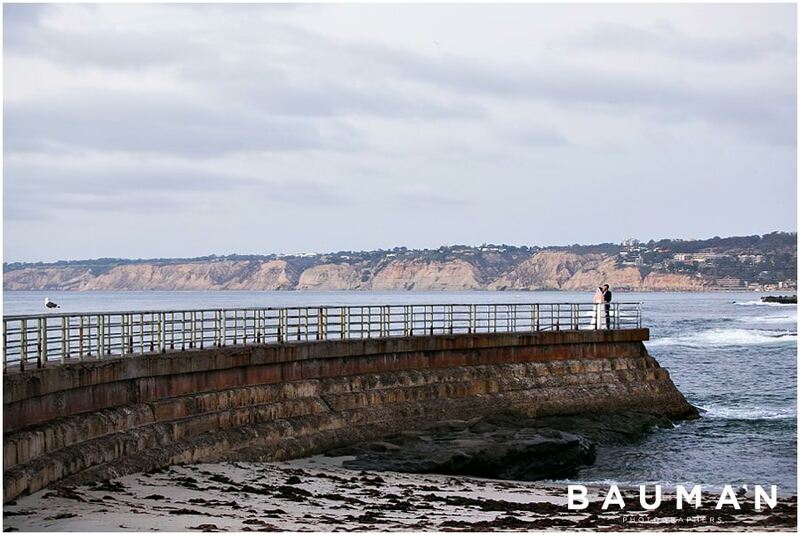 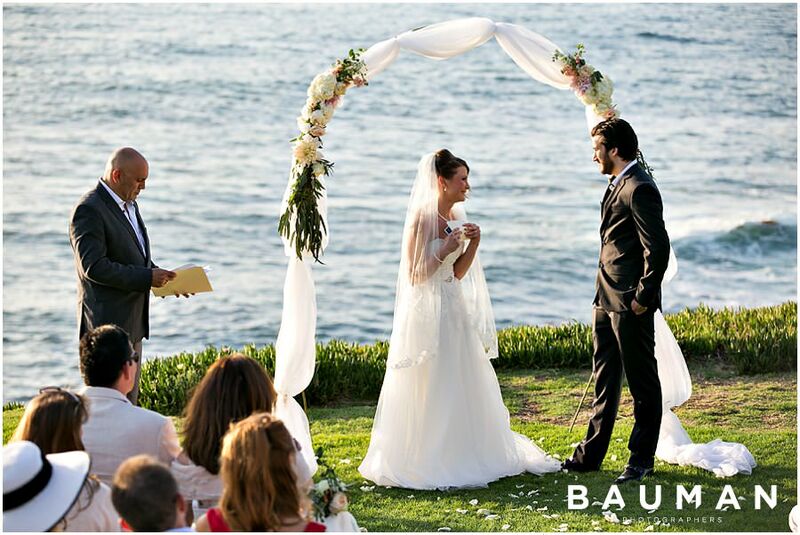 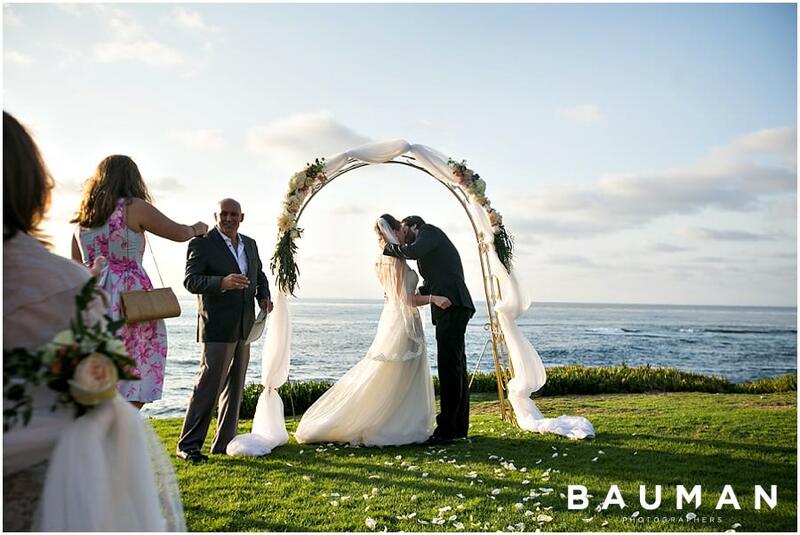 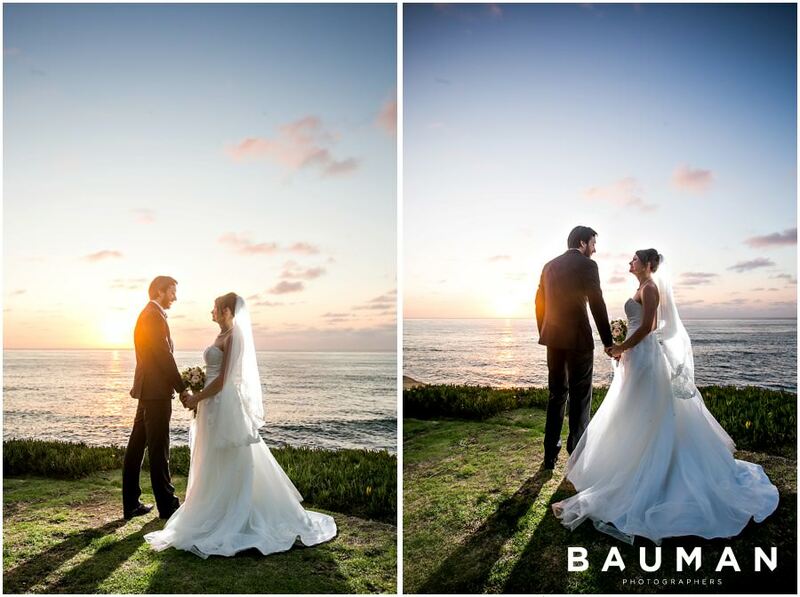 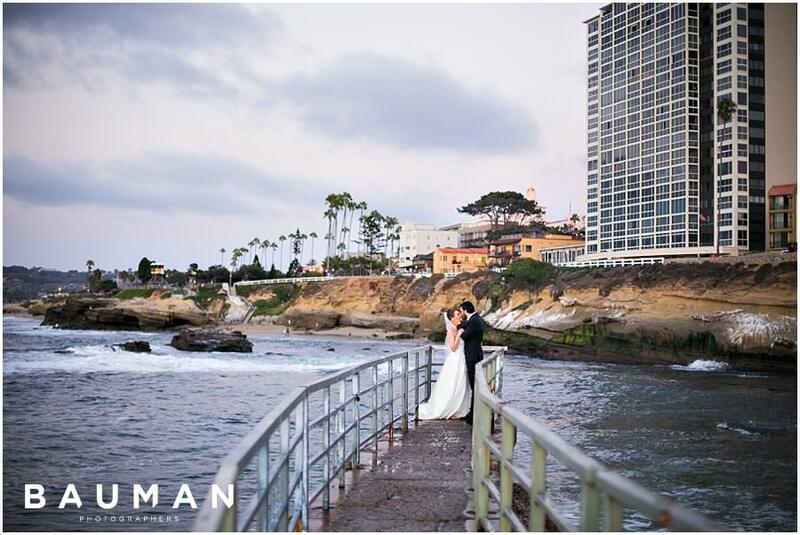 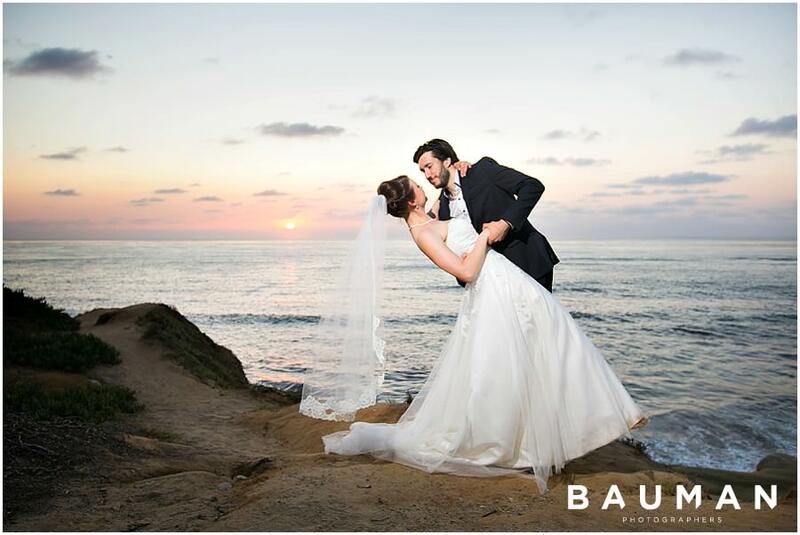 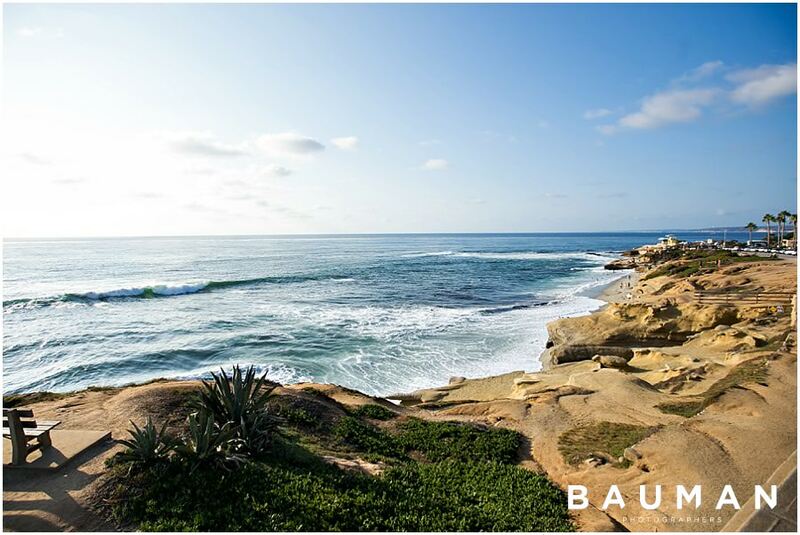 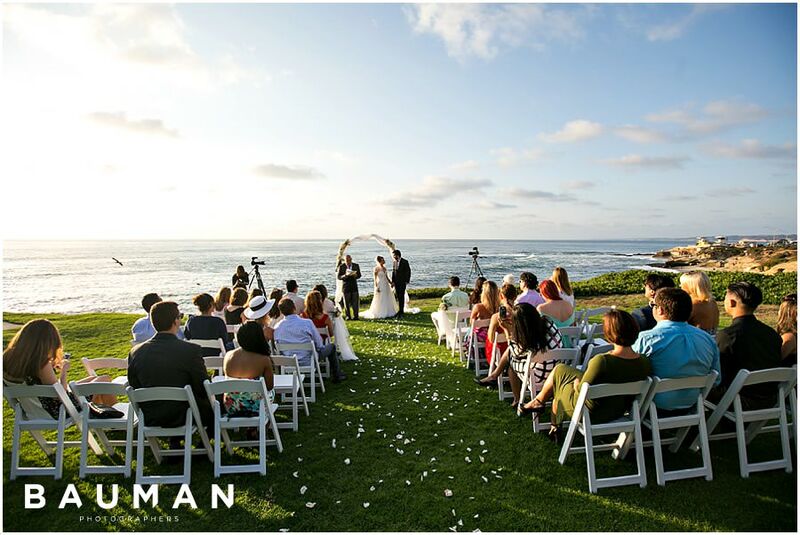 Their intimate ceremony at The Wedding Bowl in La Jolla was exactly the type of light-hearted and meaningful celebration we would expect from Luba and Aaron. 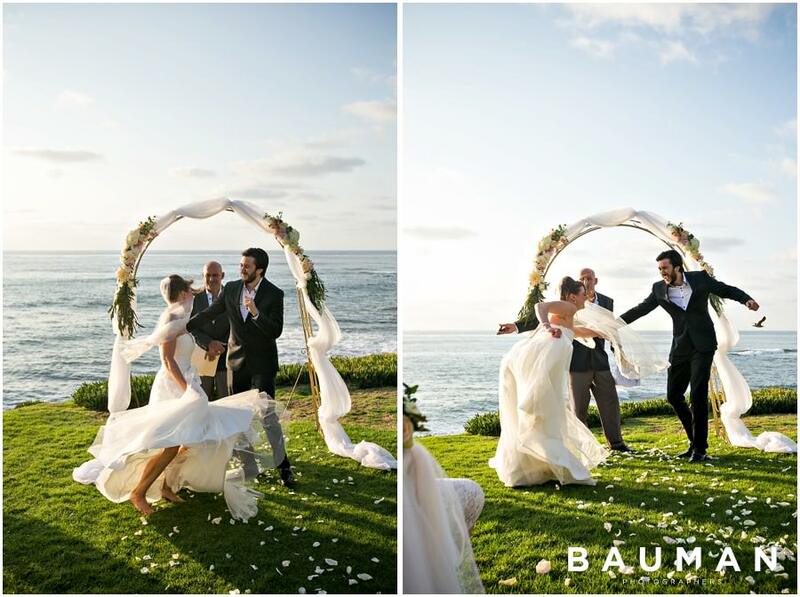 So much laughter! 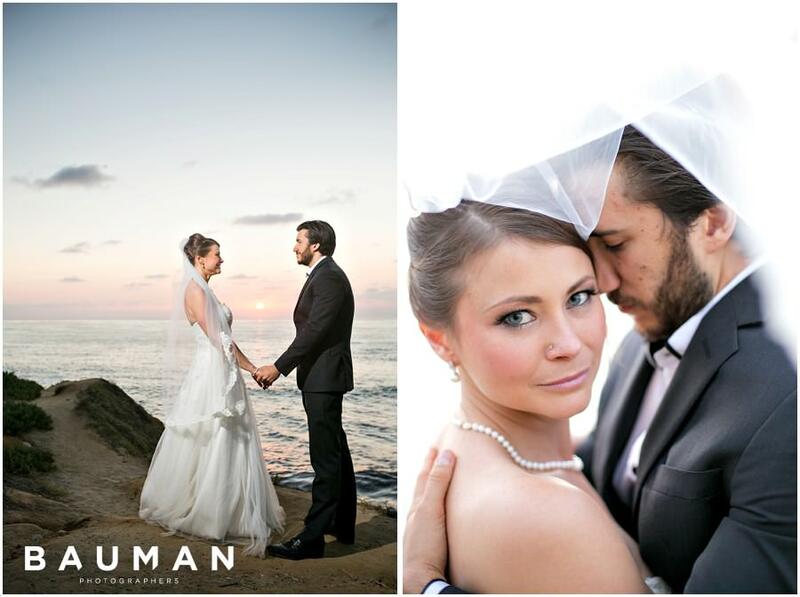 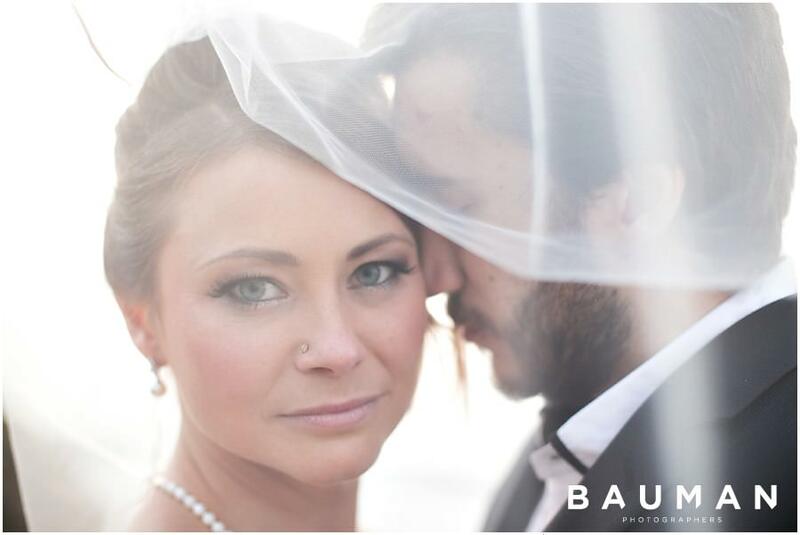 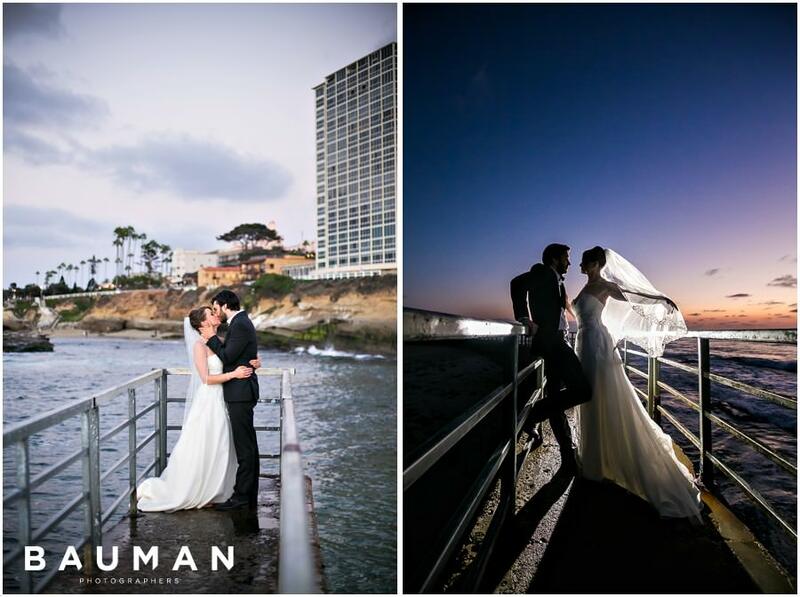 Congratulations, Luba and Aaron…it was such a beautiful day!